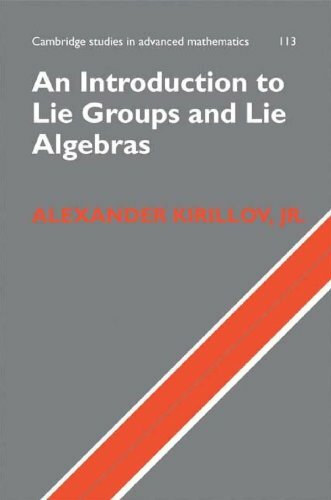 The book covers the basic theory of Lie groups and Lie algebras. This classic graduate text focuses on the study of semisimple Lie algebras, developing the necessary theory along the way. The material covered ranges from basic definitions of Lie groups to the classification of finite-dimensional representations of semisimple Lie algebras.